Can’t seem to decide for the perfect makeup look this Chinese New Year? 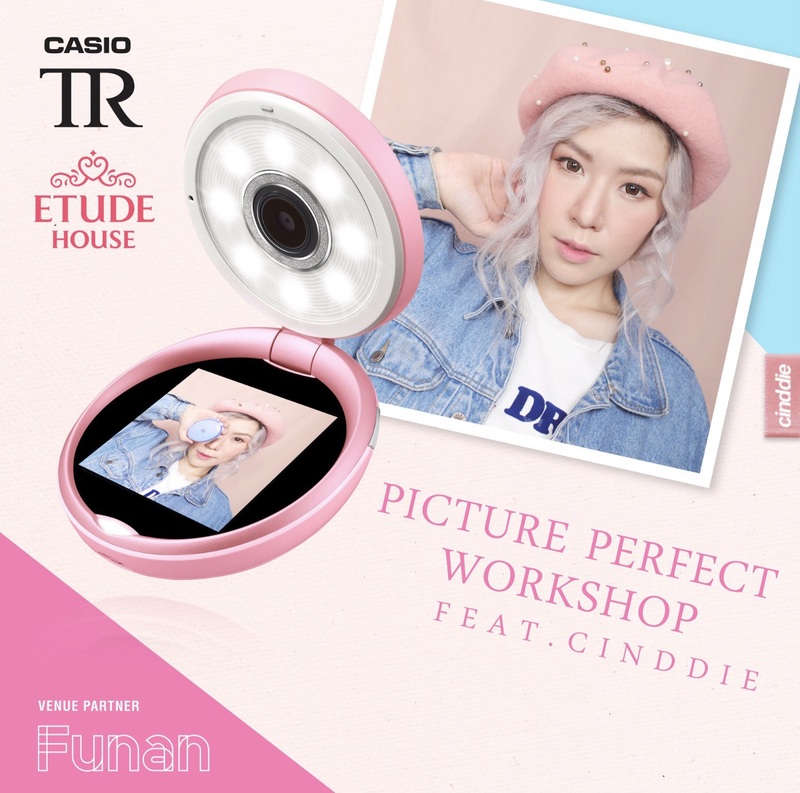 Come join for an Exclusive Makeup + Photography Workshop Session to achieve a picture perfect look! 8 pairs of invites to be won! Light Refreshments & Door gifts (worth $155!) will be provided! 2) Comment ‘I want to be Picture Perfect with (name of friend) in the comment section of this post. * Winners will be announced on 6 Feb.
* Kindly ensure you are able to attend before participating. * Follow all steps to qualify. * Giveaway is open to Singapore Residents only.